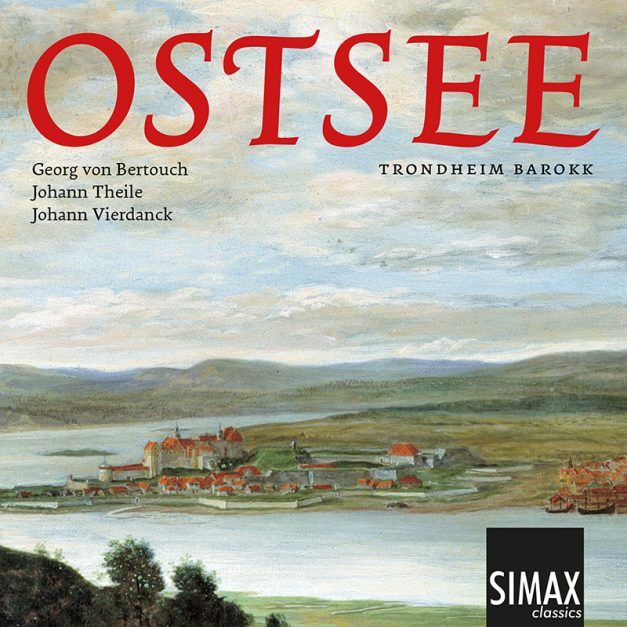 A beautiful presentation of virtually unknown church music from late 1600 and early 1700 originating in the countries surrounding the Baltic Sea, known as the Ostsee (the Eastern Sea). 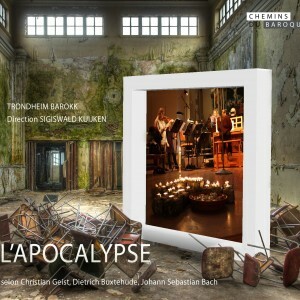 The outstanding young ensemble Trondheim Barokk interpret music by three colleagues who all were a part of this musical landscape – although at different times. All three composers received their practical training in music as children in Saxony, spending significant parts of their careers in the Ostsee area working between the cities Lübeck, Copenhagen, Christiania and Stockholm. Georg von Bertouch was an officer in the Danish army, and the commander of Akershus fortress of Christiania (today Oslo) for 21 years. He was a personal friend of Johann Mattheson and also corresponded with J.S. Bach. 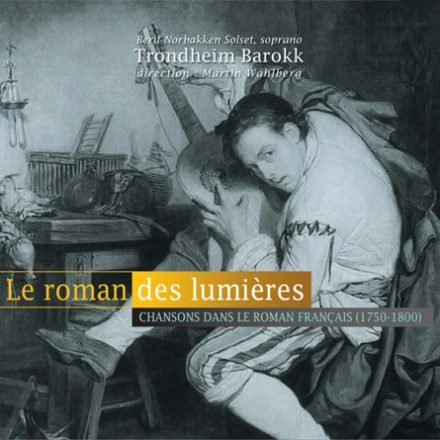 Singers Ingeborg Dalheim, Marianne Beate Kielland and Njål Sparbo are soloists in these beautiful cantatas.